The Straw Hat pirates have finally arrived in the dangerous waters of the New World. On a mysterious island called Punk Hazard, Luffy and his crewmates run into all sorts of trouble. And controlling things from behind the scenes is a rogue scientist and weapons creator, Caesar Clown. 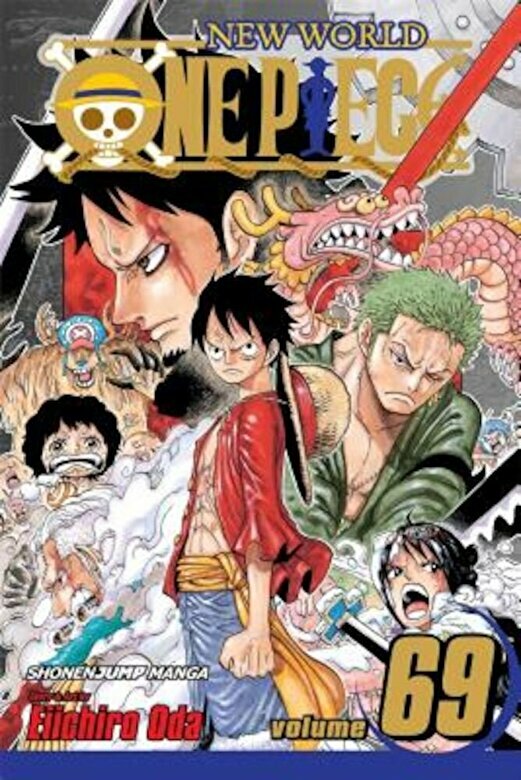 Luffy and Trafalgar Law enter into a pirate alliance in order to defeat Caesar, but the mad scientist unleashes a deadly gas all over the island. As Luffy goes after Caesar, Trafalgar Law puts his plan into action.